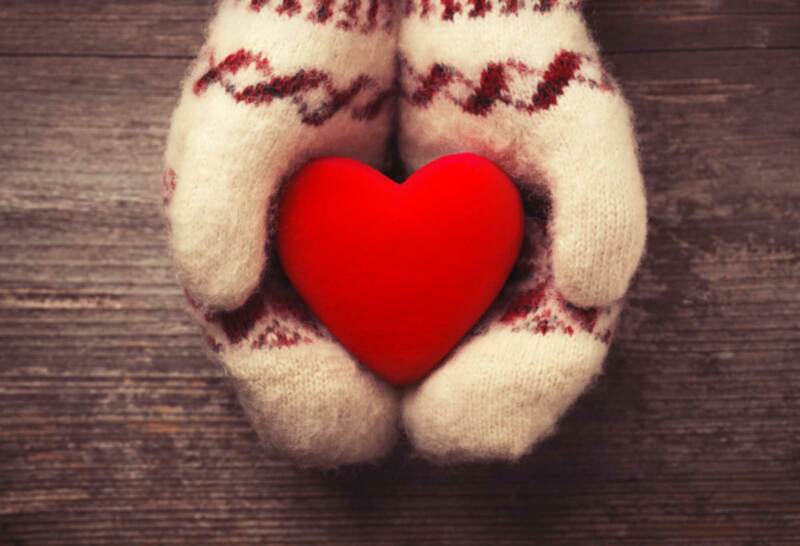 Your gifts, both large and small, will help to achieve our mission of helping those affected by our cause. Thank you in advance for your generous support that allows us to make a difference in the lives of thousands of people and their families each year. Donating in memory of someone? Or for a specific program? Let us know! Shop from our Amazon Wish List! 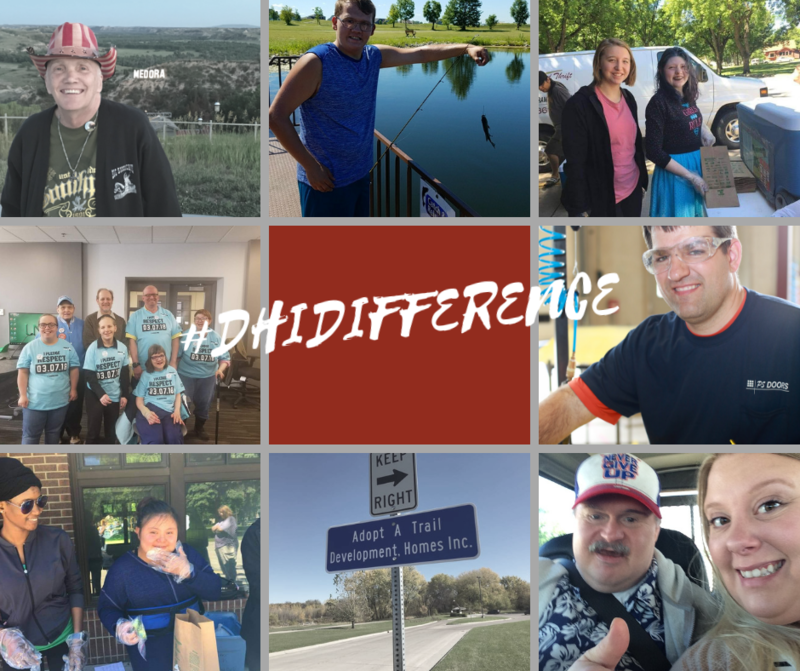 The items on the list are regularly updated and go towards the many programs DHI has to offer. 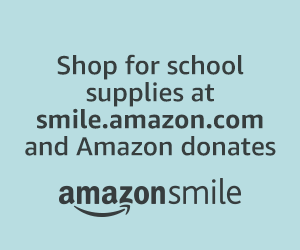 Boost your gift by shopping through Amazon Smile, a percentage of your eligible sale will come back to DHI! New to Amazon Smile? All you have to do is go to http://smile.amazon.com/ch/45-0322736 shop like you normally would and Amazon does the rest!